Work health and safety can be challenging at the best of times. But working in remote environments adds a new dimension to those challenges as does the extreme climates and weather conditions of many remote locations. Work health and safety training is invaluable when it comes to being able to properly identify, assess and control the hazards and challenges associated with remote or isolated work and develop appropriate policies and systems so that businesses and workers can be on top of their WHS responsibilities and requirements. AlertForce has a base in Darwin and the experience and resources to respond to the Northern Territory’s variety of developments. The construction sector continues to flourish in Darwin and with it the demand for training in manual handling, asbestos management, working at heights, HSR training and traffic control to name just a few. The consequences of PCBUs failing to meet their work health and safety obligations are serious. Earlier this year, for example, NT WorkSafe charged two companies and their respective directors when a worker fell and was seriously injured at a residential construction site. The regulator alleges that there were numerous failures by the employer and companies to comply with their legislated duties including a lack of due diligence, lack of fall or edge protection, failure to induct new employees, and failure to adequately supervise the site. The potential penalty for each company is as much as $1,500,000 and $300,000 for the company directors. In another example, a manufacturing and building company in Darwin was charged by NT WorkSafe late last year with five breaches of the Work Health and Safety legislation for illegal asbestos removal work including giving the workers no training or appropriate safety equipment. A maximum penalty of $1,500,000 for a body corporate and $30,000 for each breach of the regulations would apply. Darwin might still feel like a frontier town in many ways, but its remote location doesn’t exempt businesses operating there from their legal obligations when it comes to work health and safety. Outside of Darwin in the remote indigenous communities of the Northern Territory, the challenges associated with work health and safety can be significant and complex. Consultation with communities about how projects should operate is crucial and many communities are endeavouring to involve their own people in working on infrastructure and development projects. AlertForce trainers are experienced in educating and training a diverse range of participants and will work with local councils and corporations to establish effective training programs that meet the needs of their particular communities. 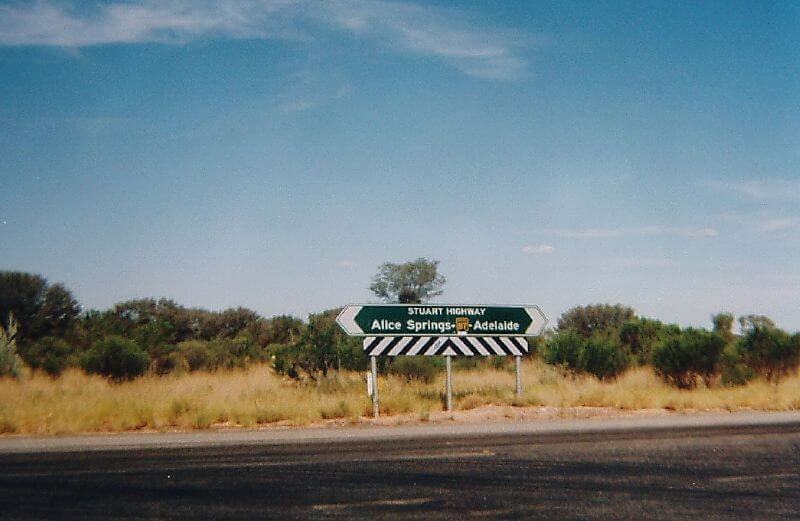 The presence of asbestos in towns like Yuendemu, Barunga, Alice Springs and Tennant Creek, for example, presents all kinds of difficulties, not the least of which is the vast distances and huge costs of removing asbestos from such remote areas. Local councils and indigenous corporations will need to work together with government representatives, certified asbestos experts, community leaders and training providers like AlertForce to find the most efficient and effective ways to manage and remove asbestos. Members of such communities have long identified this an opportunity to train and employ locals to identify and remove asbestos on country. Education and training are important steps in empowering communities to take action around risks and issues which directly impact them, and asbestos training is an important part of this process. The Asbestos Safety and Eradication Agency’s 2017 Remote Australian Communities: The Asbestos Legacy report highlights successful local workforce development for asbestos removal in remote indigenous communities citing the Tiwi Regional Council and Tiwi Land council as a standout example of productive partnering to raise awareness of asbestos in remote communities and the Victoria Daly Regional Council in gaining its own asbestos removal licence. Providing businesses and workers in remote parts of the country with high quality workplace health and safety training, not only ensures that PCBUs meet their legislated obligations and promotes workplace cultures where health and safety are seen as core values, it is a strategic enabler of economic growth. Give us a call today to discuss ways in which AlertForce can meet the training requirements of your remote workplace projects. AlertForce is particularly excited to have the opportunity to work on the ground with indigenous trainees who can then use their skills to help build and maintain their communities.